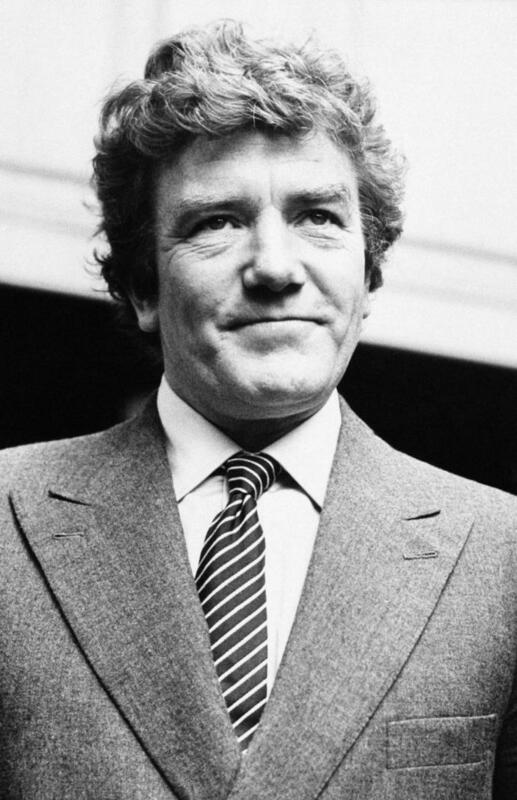 LONDON (AP) - Albert Finney, the charismatic Academy Award-nominated British actor who starred in films from "Tom Jones" to "Skyfall," has died. He was 82. Soon some critics were hailing him as "the next Laurence Olivier" - a commanding presence who would light up the British stage. Britain's pre-eminent theater critic, Kenneth Tynan, called the young Finney a "smoldering young Spencer Tracy" and warned established star Richard Burton about his prowess. In London, Finney excelled both in Shakespeare's plays and in more contemporary offerings.